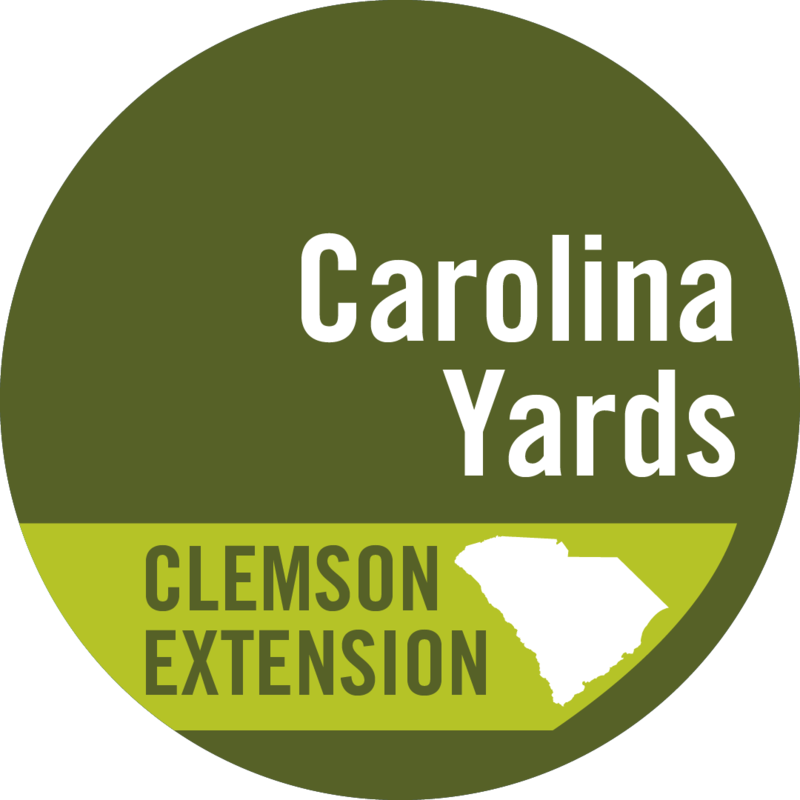 Clemson Extension's Carolina Clear program is launching a new Community Grants program! What is it? We will be offering an opportunity to apply for several types of stormwater best management practices that either slow runoff, promote infiltration of rainwater, or protect water quality. For the first round we are offering downspout planter boxes, which are essentially a cross between a rain barrel and a rain garden. Downspout planter boxes intercept water from a downspout, allow it to slowly soak through the planted media, and then slowly re-enter the downspout after the initial flush of rainwater has passed. 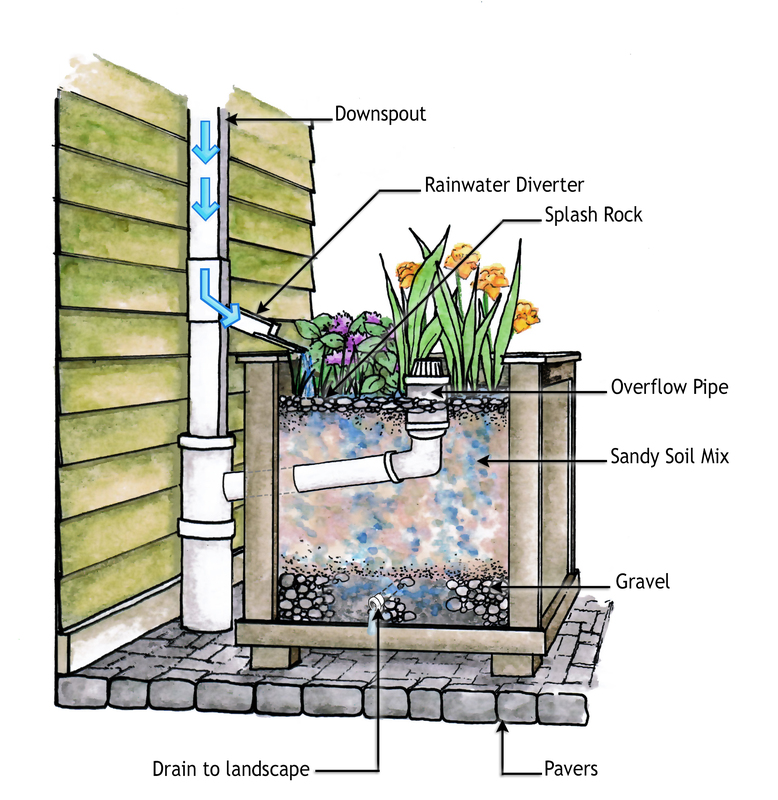 Diverting water away from the storm drain during a rainfall event reduces demand on the sewer system, and also cleans and filters water as it is absorbed by plants, or as it soaks through the layers of the downspout planter box. We are beginning with a pilot in Florence and Darlington Counties, with plans to offer additional practices and expand to additional counties that partner with Carolina Clear in the near future. Who is eligible? The community grants are open to highly visible businesses, churches, or apartment complexes in Florence or Darlington Counties, who are interested in showcasing their commitment to reducing runoff and protecting water quality. How do I apply? If you are interested in receiving a downspout planter box for your eligible location, please submit your application online using the form below, or click here to open the form in a new page. You will receive a confirmation email within several days of applying. Applications will be accepted until March 23, 2018, at which time a committee will select the grant recipients. Successful applicants will be notified in early April, 2018. If you have questions or need assistance with the application, please contact Amy Scaroni (ascaron@clemson.edu). Interested in building your own downspout planter box? Check out the Philadelphia Water Department for detailed instructions and plans for construction.